PROS – When you sign up for Ovation’s “Plus” services, you’ll get free credit monitoring. CONS – You won’t receive many educational services from this credit repair company. FINAL VERDICT – If you are intent on learning about credit repair, you’ll have to go elsewhere for your information. However, signing up for this credit cleaner provides an affordable price. With this credit repair service, you will be able to decide between two plans: the Essentials and Essentials Plus. Both will help remove negative items from your credit scores. 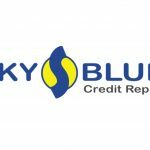 Since 2004, this has been one of the top credit repair agencies in the business, and has become a trusted name for repairing credit. Unfortunately, the educational selection is lacking in many regards. 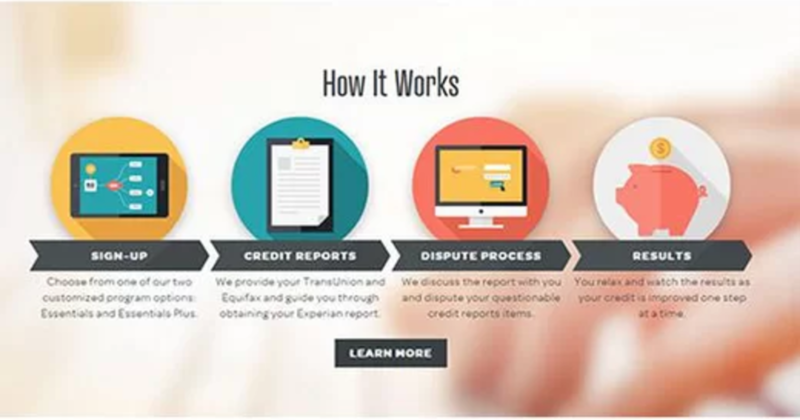 Many of the best credit repair specialists offer features like dedicated education resources, but this company does not. There is, however, a detailed FAQ section that covers various negative items that will appear on your credit reports. They also have a blog that published articles on a weekly basis. One of the top benefits for this credit repair service is the dedicated case advisor who offers personalized support and advice. If they are not available when you need help, you’ll also be able to access a support team. This gives you the chance to build a relationship with an advisor who understands you specific needs and goals while having constant access to information and support. When you have questions, simply access the online portal for even more information. The Essentials plan from Ovation is one of the lowest-priced packages you can find. There is an Essential Plus program, but this is obviously more expensive. However, it adds credit monitoring, unlimited disputes, and the option to have personalized letters to help with credit applications. If you sign up for Ovation with a spouse, you’ll receive a 16% discount, which can mean significant savings. To remove as many negative items as possible, this credit fixer works with all three credit reporting agencies. It will also work with the creditors and lenders who are reporting to these agencies. They will negotiate with creditors on your behalf, attempting to remove documentation of late payments that were only made 30 or 120 days late. If you choose the Plus program, you’ll have access to monthly credit reporting through TransUnion. Unfortunately, there is no option for identity theft protection, so you’ll need a separate service if you choose Ovation and need identity protection.